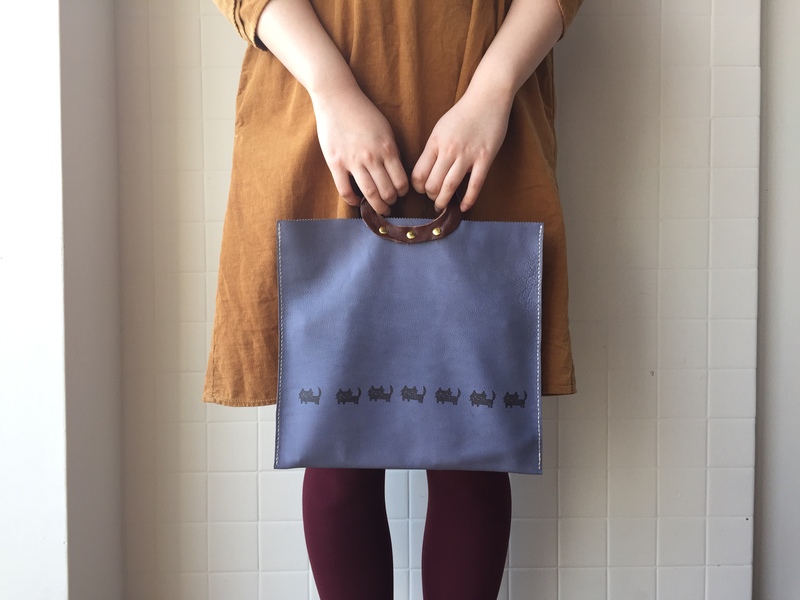 Kotochi-no is a leather craft brand founded by a Japanese artist Yukari. She designs all products and hand-stitches them all one by one with her own hand. I always go out to look for the best genuine leather materials and create what I like & want…and what you could like & want! Kotochi-no uses various kinds of leathers and skins, occasionally dying leathers and thread too. I would like you to enjoy the feeling of genuine leather crafts in your hands. Copyright © 2019 革製品制作 販売 leather brand kotochi-no.